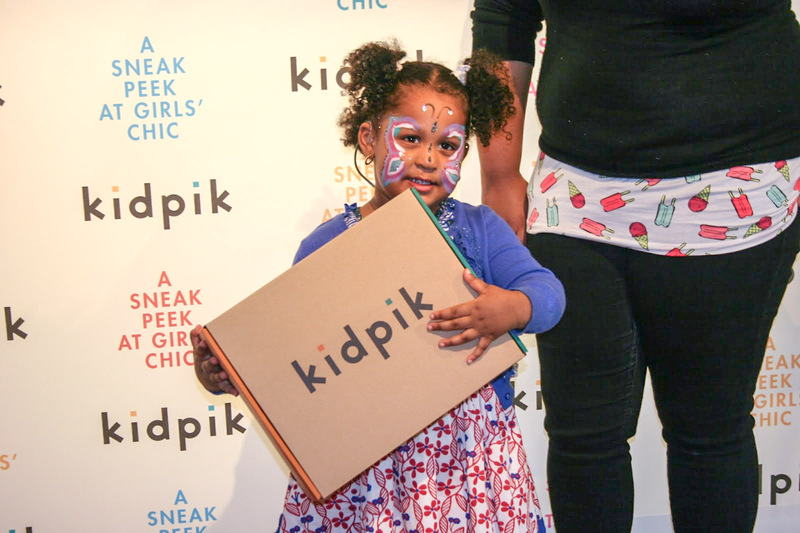 A few weeks ago my daughter and I were invited to attend a super fun kid fashion event for the new Subscription box company, KidPik! 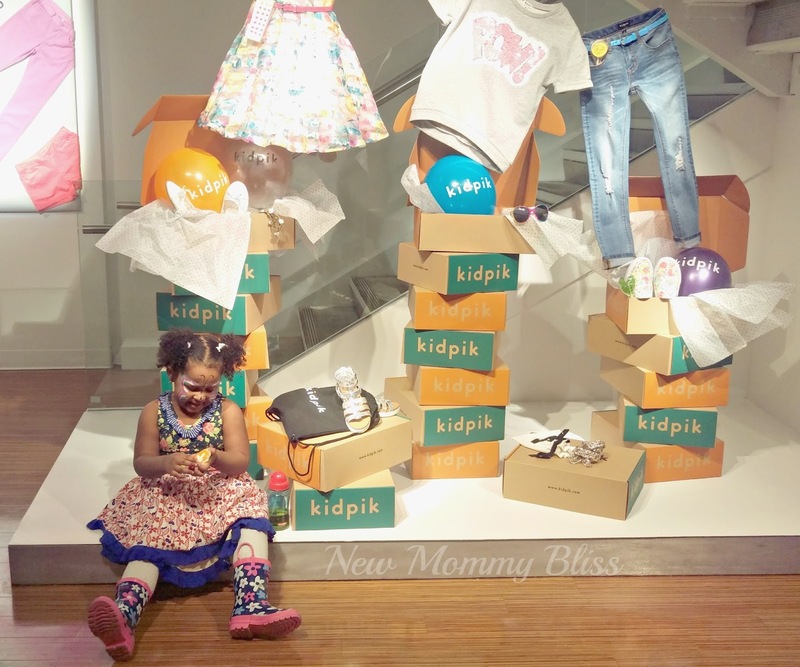 Kidpik is the newest launch from prolific NYC fashion entrepreneur Ezra Dabah and the executive and creative teams behind classic children’s brands we may already know such as The Children’s Place and RUUM Children's Wear! I am in LOVE with the clothing that we have gotten from RUUM so I am absolutely certain that KidPik will not disappoint. 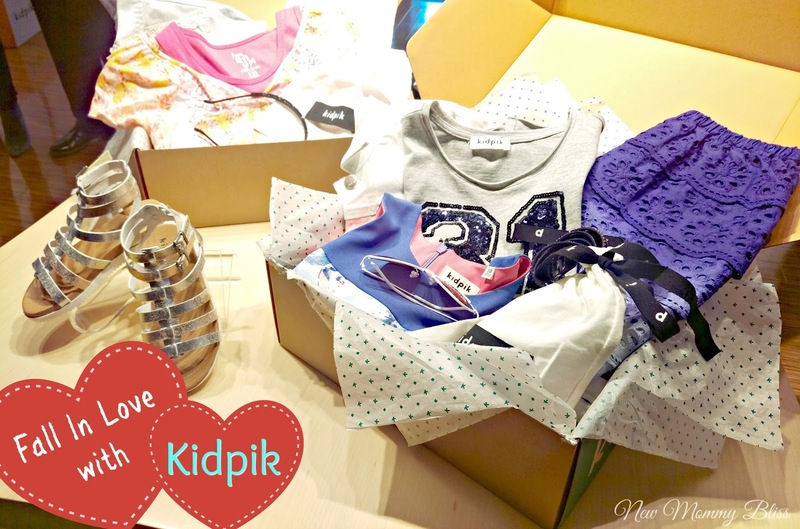 As I mentioned before, KidPik is a Subscription box geared towards girls aged 3-12 (size 4-14). Each and every KidPik box is curated with approximately 6 High- Quality pieces. You do input your credit card in order to receive the boxes, but you will NOT be charged unless you keep items from the box. If you keep the entire box, you'll pay about $75 - $100 (about $12.50 per item). That's 30% off the regular pricing. Don't fret... You do have the option to only keep certain items, but you will not get the 30% off. I am really excited at the way the site is created. My daughter and I are able to create her profile and choose prints, styles, and even how much sparkles she would like to see in her KidPik box. The service is super convenient and not at all time consuming. The styles are always trendy and always affordable. You get 7 days to try it on at home and you even get free shipping and returns! The Boxes start rolling out in march and I just can't wait to see what we get (I'm really hoping for dresses and actually just went in to edit my choices). Check out their Site and create a profile for your little lady, they love getting options and outfits delivered to your door! Are You into Fashion Subscription Boxes? Disclaimer: We were invited to this event as media. All attendees received a gift bag and One Kidpik box to be mailed to them. Yeah, my friend also uses kidpik subscription boxes and these are outstanding. Her daughter’s clothes look very cute from this brand. I think I too should subscribe to these monthly boxes for my own princess and I am sure I will also be happy with the products. Off Broadway Alliance's 20at20 is Back! My 3 Year Old gets Homework in Preschool! Data to Match Your Lifestyle!